An original painting & prints of GlenElg , West Coast of Scotland overlooking The Isle of Skye, Scotland. An original abstract, atmospheric seascape / landscape painting of GlenElg, West Coast of Sotland overlooking The Isle of Skye, Scotland. Painting & prints of Glenelg and The Isle of Skye, Scottish Highlands by Andy Peutherer. 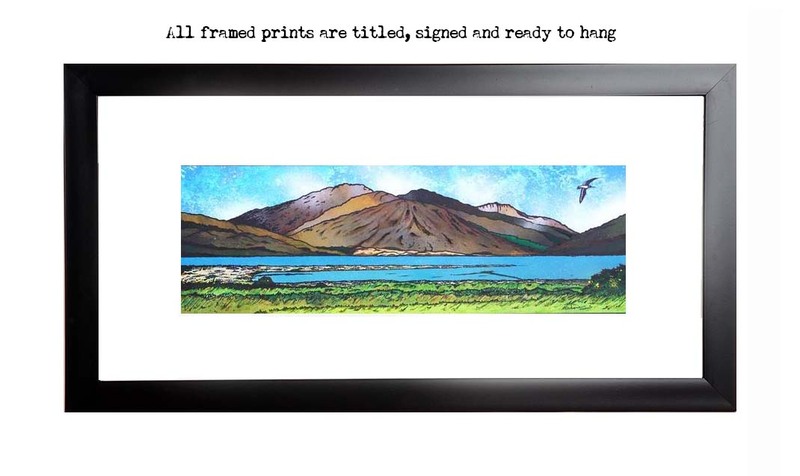 Framed prints of Glenelg and The Isle of Skye, Scottish Highlands by Andy Peutherer.